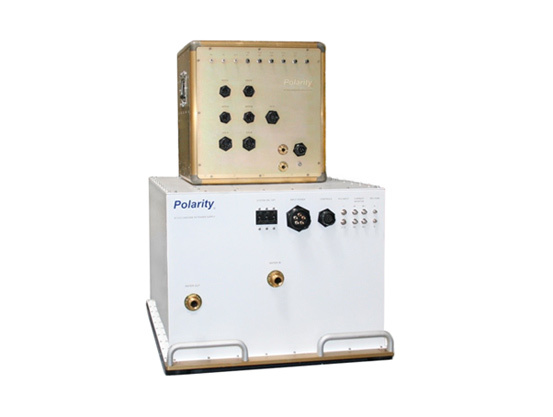 Polarity is currently offering a 450W, 32GHz to 36GHz MPM for commercial and military applications. 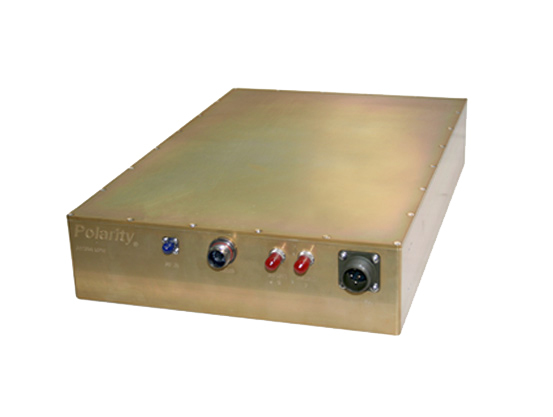 Polarity, Inc. is now offering a NEW smaller lighter 500ft tether system designed for medium to large sized UAV, Drone, Single Rotor, and Multicopter platforms. 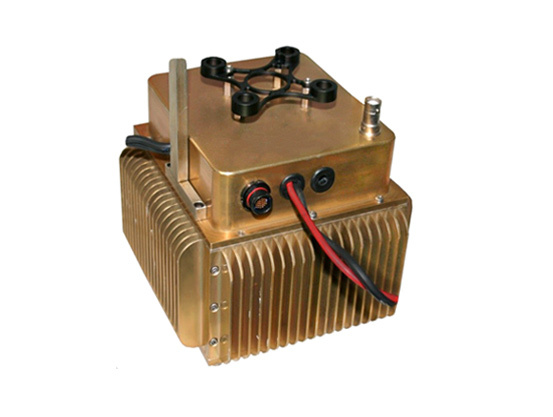 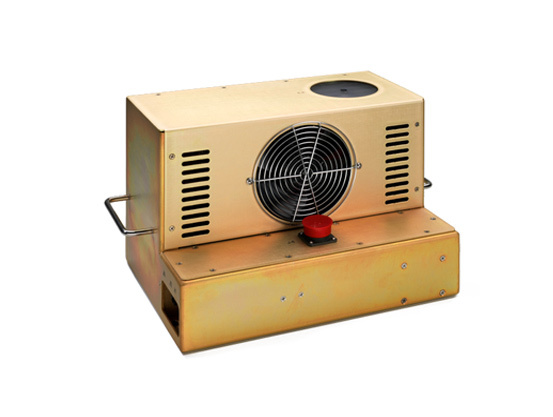 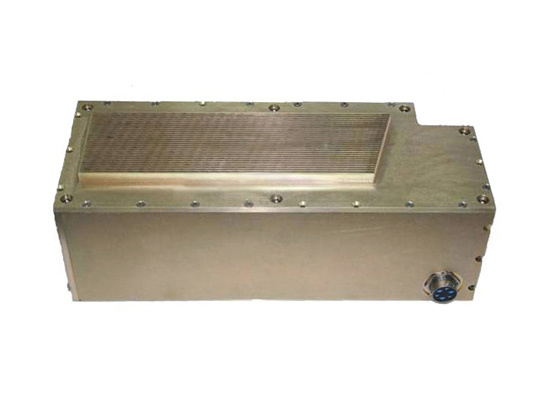 Polarity is now offering a 200W, 18GHz to 40GHz MPM for commercial and military applications. 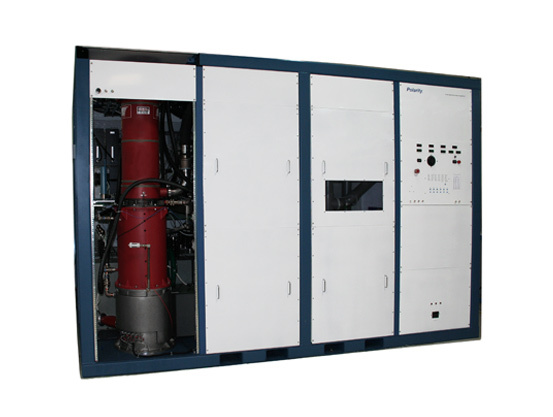 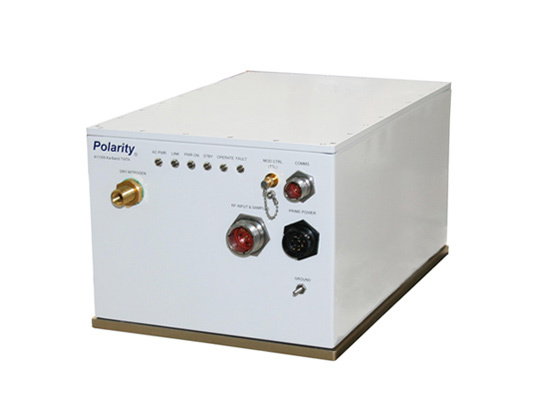 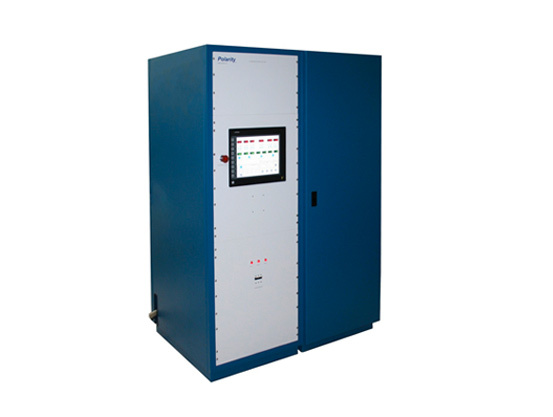 SACRAMENTO, CA, March 3, 2012 – Polarity, Inc. developed and delivered a high power W band amplifier to Raytheon Missile Systems.